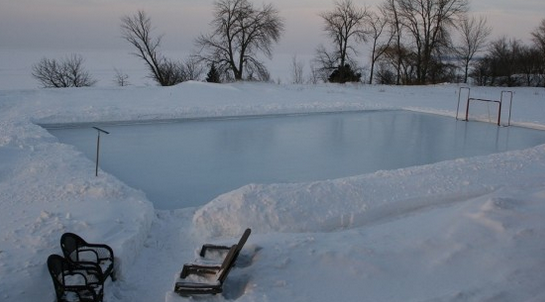 Ice Rink Fun- Build a Backyard Ice Rink! 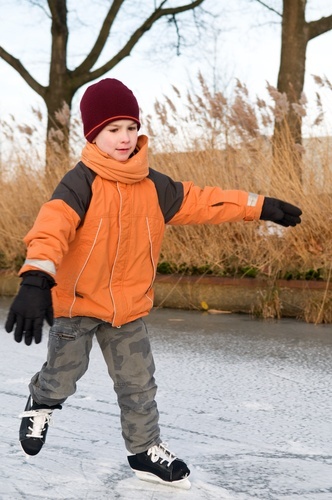 Ice Skating on your own ice rink! Click on the image to order your ice rink kit. 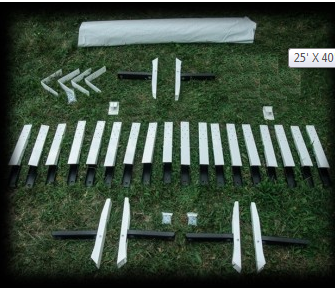 Gather these tools to build your ice rink! 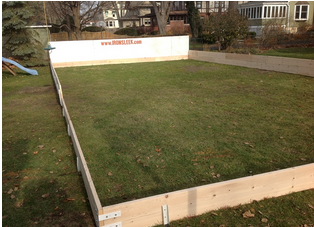 Start building the ice rink frame. 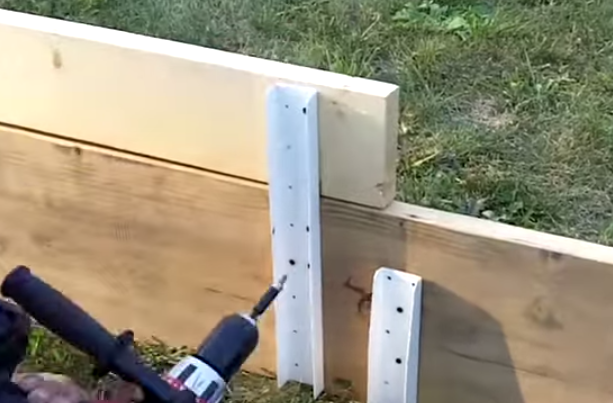 The brackets that come with the kit to hold the wood in place. So convenient! 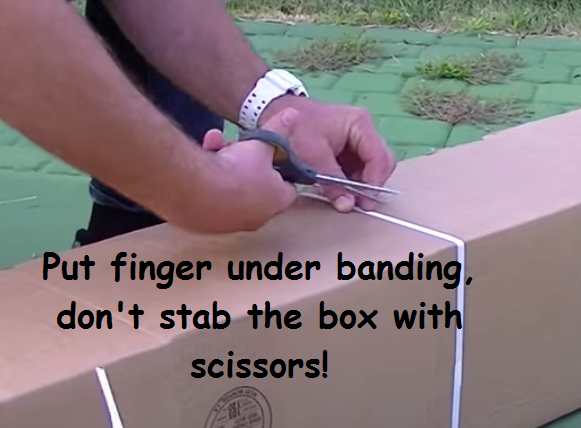 Don't stab the box and puncture the plastic sheeting! Lay out the ice rink liner loosly. 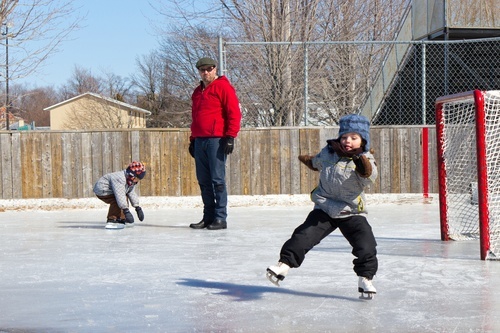 Enjoy your new ice rink! 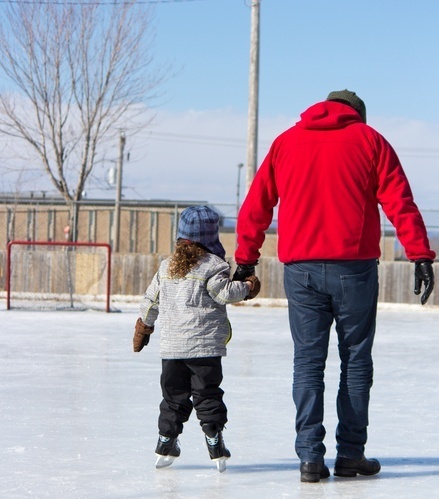 Nothing beats an ice rink at home!